Your back-to-college shopping problems solved. Dorm rooms get a bad rap for being too small, too grimy and too expensive. We can’t lower their cost, but we have a list of goodies you’ll want to gift the student in your life to help them ease into college life. 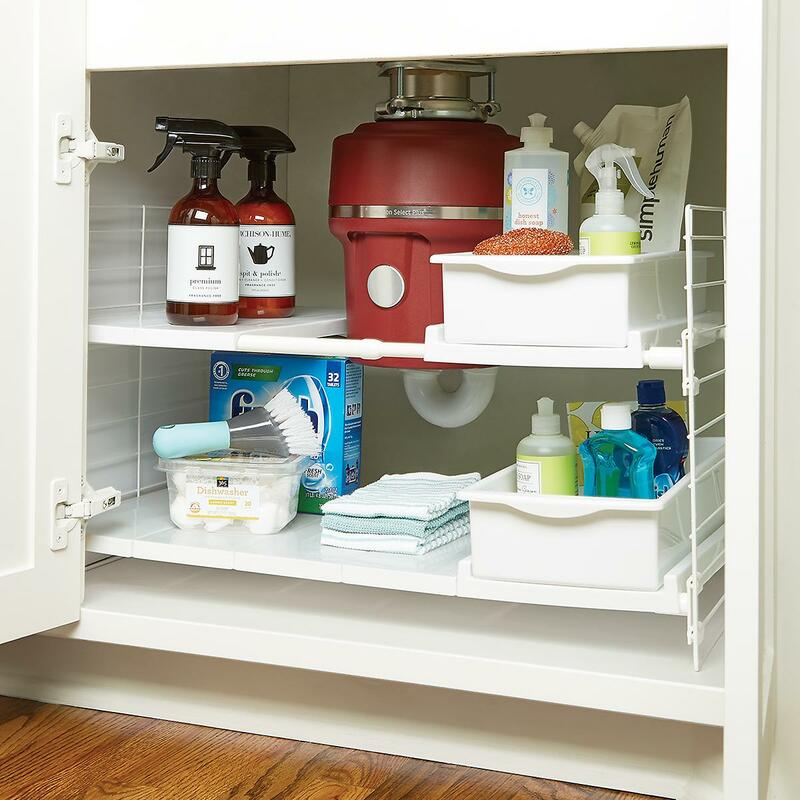 We promise overtime they’ll ignore the messy rommie with these must-haves. 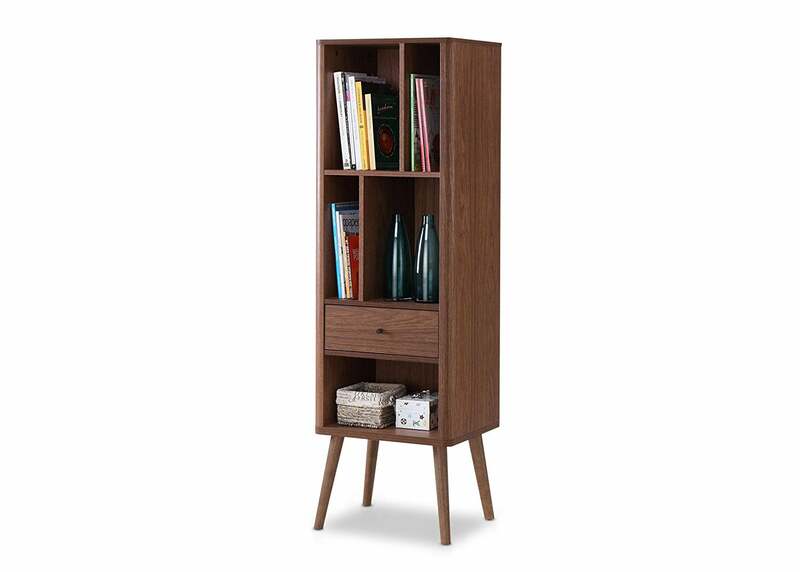 This bookcase proves that you can be book smart and stylish at the same time. 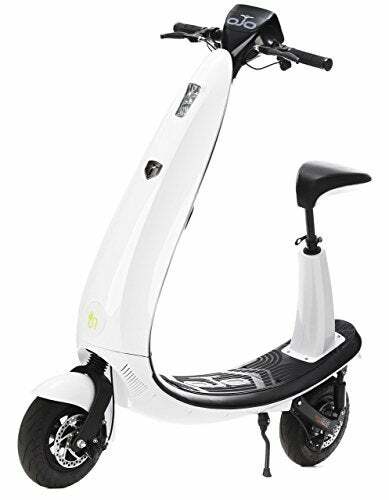 We can’t remember the last time we were on a scooter, but if our next one looks anything like this, we’re down for a spin. No license is required, so he or she can ride around campus with it as soon as you take it out of the box. Find the best way to watch with universal search results from over 140 channels and apps including Netflix, Showtime, and Amazon Video. Yes, you can finally say ‘goodbye’ to super expensive cable bills. 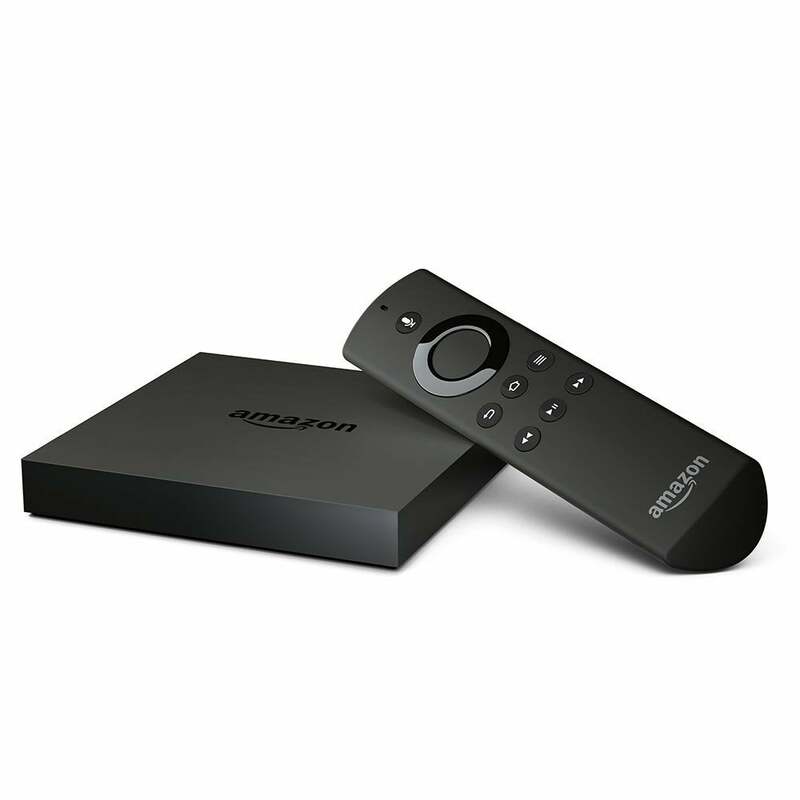 Opt for this Fire TV that supports 4K Ultra HD for true-to-life picture quality. Sticky notes are so 1990. 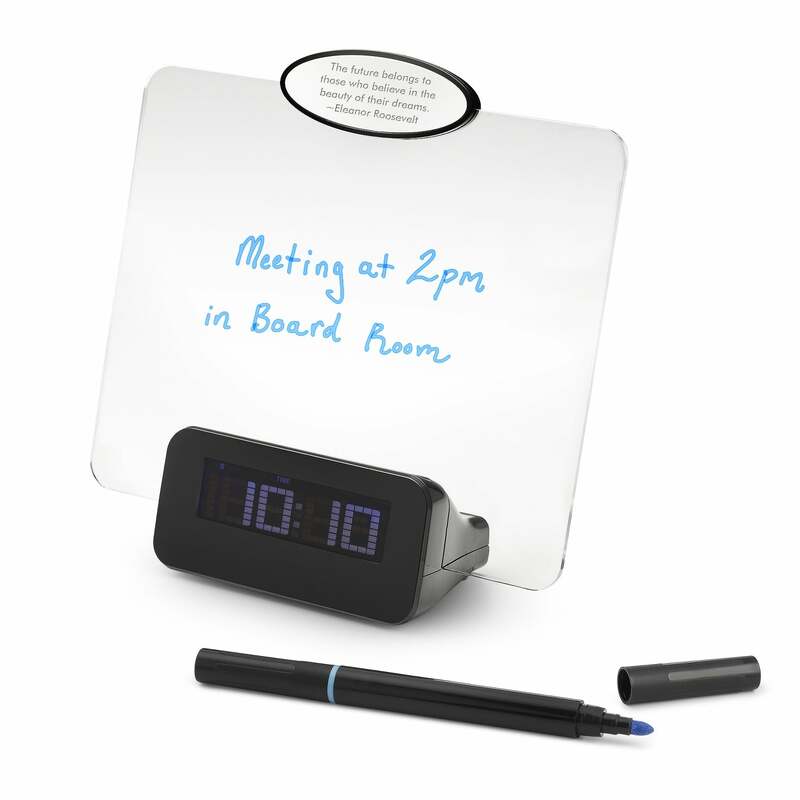 Upgrade your scholar’s game with a desk accessory that holds a miniature dry-erase board. 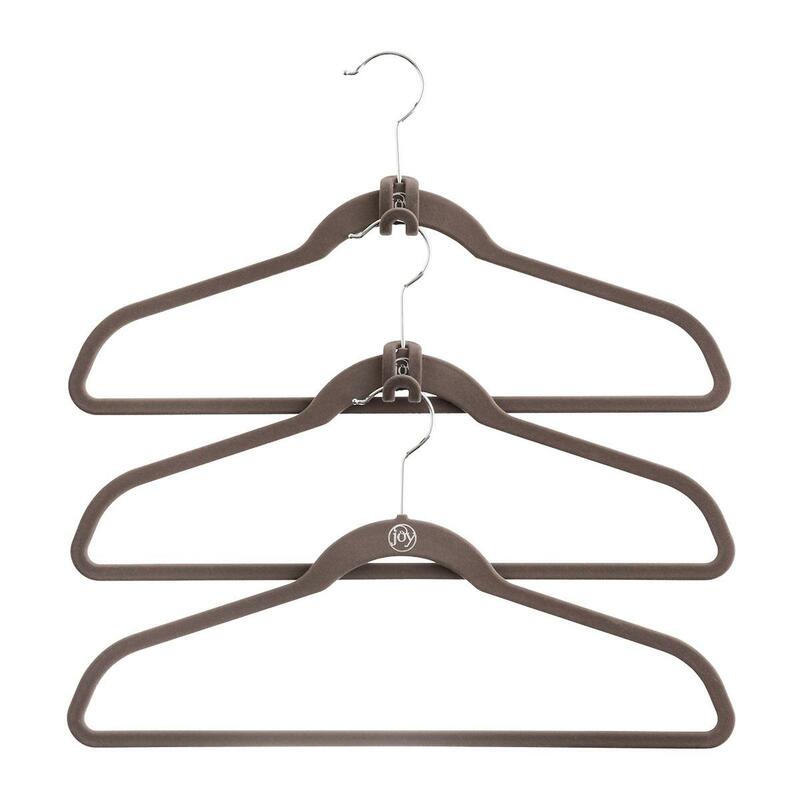 One thing is for sure: no college student has ever complained about having too many hangers. With such little space and so many clothes, hangers are essential to having an organized dorm. Grab these for a velvety finish that won’t snag your delicates. Maximize your under the sink storage area in your tiny dorm with these expandable shelves that fit perfectly around those annoying low hanging pipes. You’ll be hard pressed finding a comforter as soft, warm and easy to machine wash as this 400-thread-count striped dobby weave goose down. Let’s be honest for a second, ramen noodles are fine every now and then, but sometimes you want a real meal. 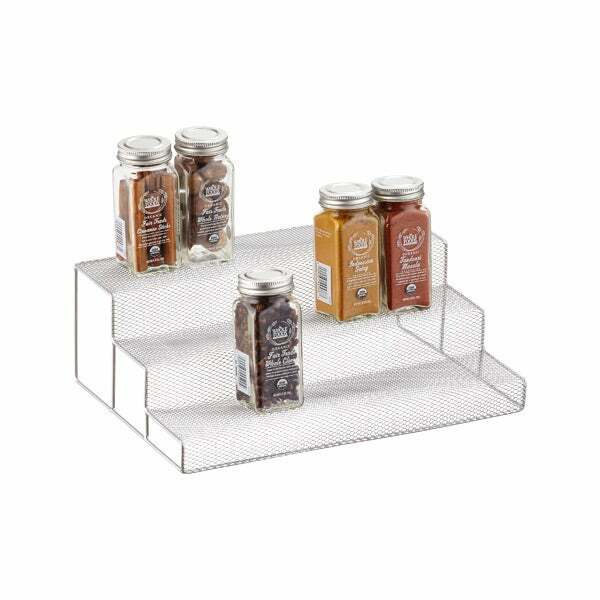 Keep those spices for those late night cravings with this 3-tier rack. Who says stuffed animals are only for kids? 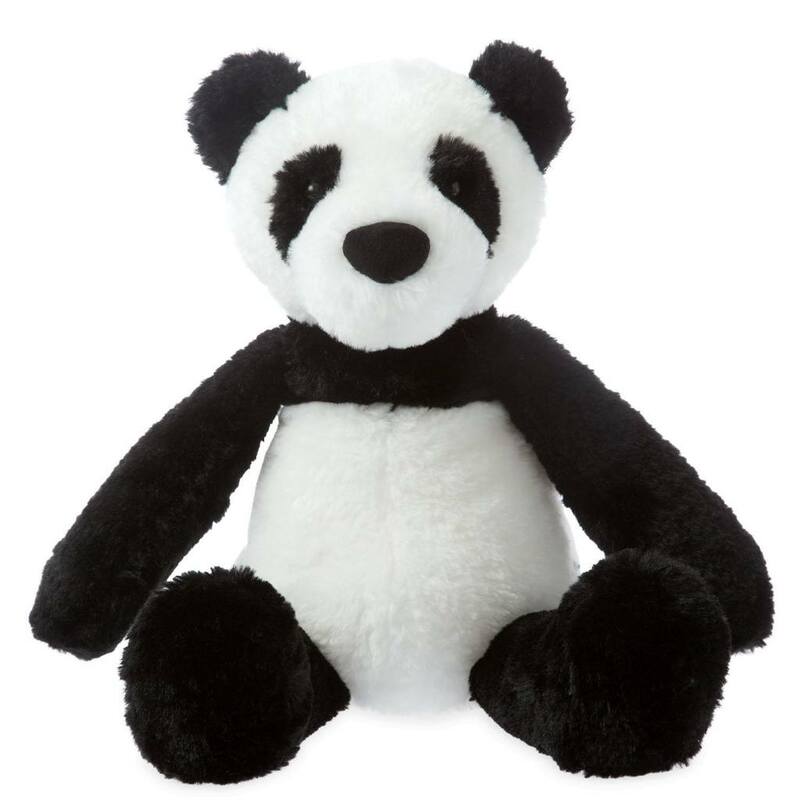 Let your college student be reminded of the comforts of home with this snuggly black and white panda. This hand-kitted pouf might be the cutest miniature seating we’ve ever seen. Aside from the cool colors (yes, it’s even available in a super bright yellow) it’s handmade and hand stitched, which means your student will be the chicest student on campus.